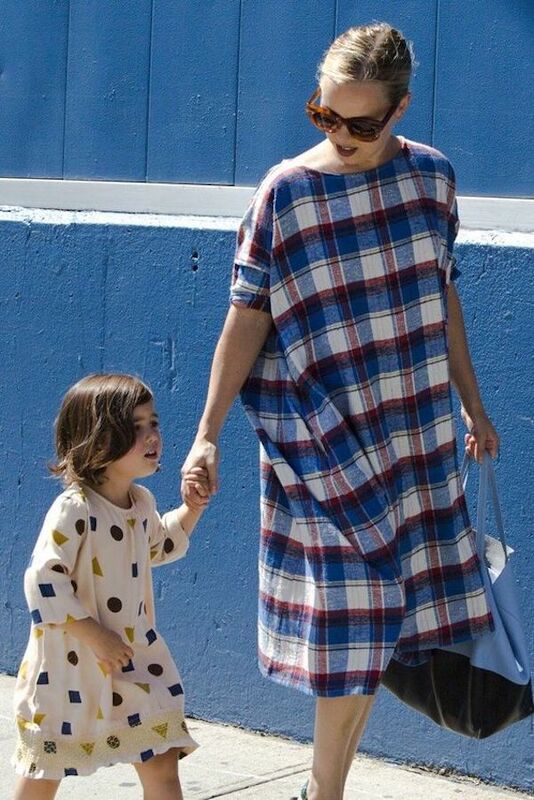 This mom and daughter duo was spotted in fun, printed dresses that we can't get enough. Their whimsical street style outfits are spot-on for spring, summer and fall, and we're taking notes. Shop our top picks for getting both of their looks below.